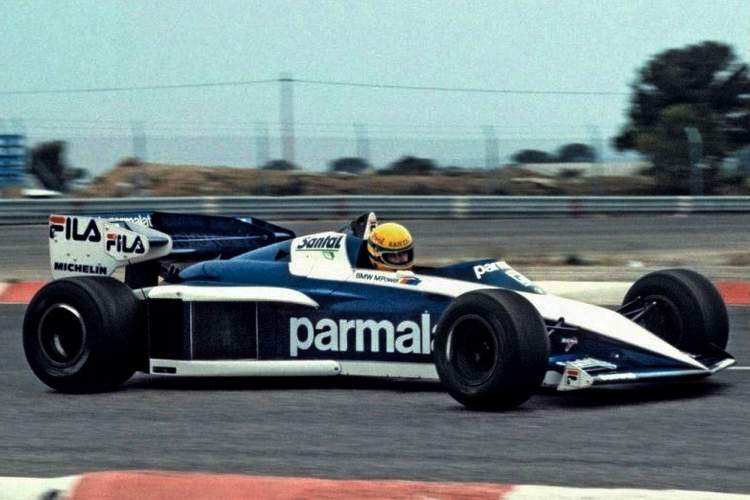 On 14 November 1983, at Paul Ricard circuit in France, Brabham assembled Ayrton Senna, Mauro Baldi, Pierluigi Martini and Roberto Guerrero to test a Brabham BT52B BMW at Paul Ricard as per invitation by team boss Bernie Ecclestone. That year Senna had triumphed over Martin Brundle in a historic British Formula 3 Championship duel. In July, the Brazilian had a guest test in the Williams FW08C at Donnington, his first taste of F1 which impressed Frank Williams, but there was no place in the team for him as Keke Rosberg and Jacques Lafitte inked into deals for 1984. In October that year, Senna tested for McLaren at Silverstone, ‘spied’ on with interest by Brabham sporting boss Herbie Blash. At that test, Senna impressed but Ron Dennis, with Alain Prost and Niki Lauda on his books, could only offer the Brazilian a Formula 2 season. A test with Toleman followed and in the end, the minnows were the team that would allow Senna to race for them without conditions, which the likes of McLaren and Williams were not prepared to risk. Information about the Brabham test is scarce, but suffice to say it did not go well for Senna who was only given a handful of laps in the car and was unable to impress on the day. On the day the Gordon Murray penned, BT52 ran on Michelin tyres and was powered by the potent BMW M12/13 turbocharged engine which in 1983 produced about 850 bhp (630 kW) in qualifying trim, detuned to around 640 bhp (480 kW) for race distances. Respected F1 journo Flavio Gomes wrote on his blog that Piquet went out on track first, did a few laps and popped a 1:05.90 around a shortened version of the French Grand Prix venue. With Piquet’s setup the three young guns were let loose in the Brabham BT52B BMW. 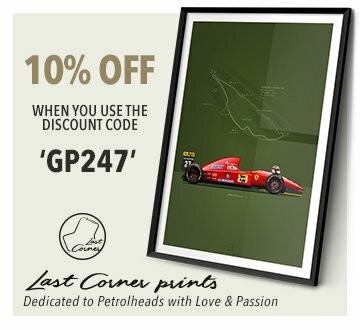 Senna was a couple of seconds slower than regular driver, double F1 World Champion, Nelson Piquet and a tenth shy of fellow rookie Baldi. In the end, neither of the trio who tested that day would be chosen to partner Piquet as Brabham opted later for Teo Fabi on the behest of Parmalat, who were the title sponsors and wanted an Italian in the team. Furthermore, it was well known at the time that Piquet was not keen on having the younger Brazilian as his teammate, and acted accordingly. 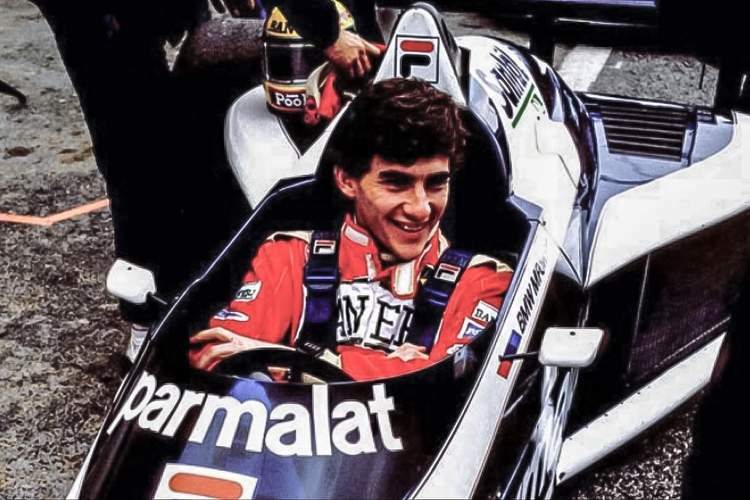 History shows that he did not sign for Ecclestone’s team, instead he took the option of driving for underdogs Toleman in 1984 on his terns and the rest, as they say, is history. Outside Line: What to Make of Mercedes’ Preseason?